This entry was posted in NSC, PWCS, Ships, Terrorism, testing, Torpedoes, Weapons, WHEC by Chuck Hill. Bookmark the permalink. 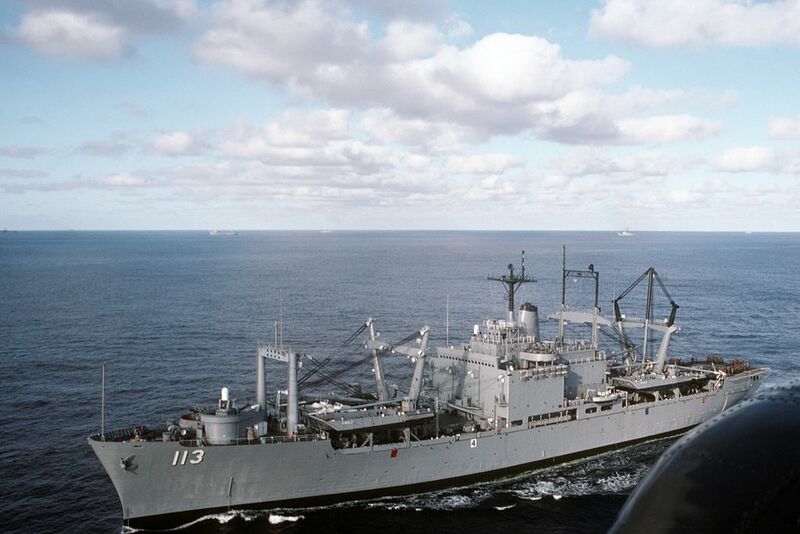 Recent Sink-EX using the former USS Thatch, an FFG. Have to say the old girl stood up pretty well to the hammering she got. I was a bit disappointed to see that they left the torpedo tubes, Mk75 gun, and Mk92 fire control system and ALQ-32 ESM system antenas on board to be sunk with the ship. As far as instrumenting the hull to assess the results, it could also be an opportunity to expand the envelope of the CG’s use of UAVs. The Polar Star operated a ScanEagle earlier this year (a UAV that is becoming ubiquitous across the world) but as a fixed wing type, it might be difficult to accurately assess the damage in a flyby (although it would be interesting to try). 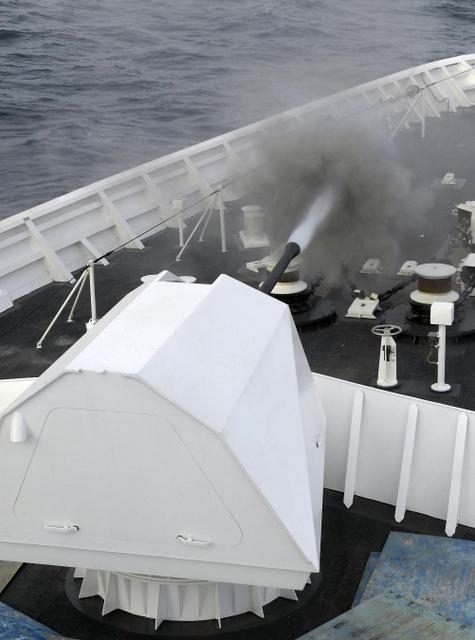 Perhaps the USN and USCG could revisit the FireScout tests they carried out from a cutter a few years ago? Or, better yet, trial a newer and smaller drone that could potentially gain access to the ship’s interior. Having such a capability would increase the CG’s unmanned intelligence gathering options. Imagine if the first USCG presence on board a vessel, or in the wheelhouse, was a small surveillance drone, perhaps fitted with a two-way communication for talking to the crew, and launched in advance of the boarding party’s arrival? Your Sink-Ex idea could also trial this.